Alex Semanko began her legal career in private practice in Boise, Idaho, focusing on real estate and business transactions. Prior to entering private practice, Ms. Semanko worked as a clerk in Washington, D.C. for the House Natural Resources Committee, Subcommittee on Water, Power and Oceans. She has experience handling a broad range of matters, including contract disputes, easement and boundary line disputes, real estate secured lending transactions, water, environmental and natural resource disputes and both federal and state regulatory interpretation cases. 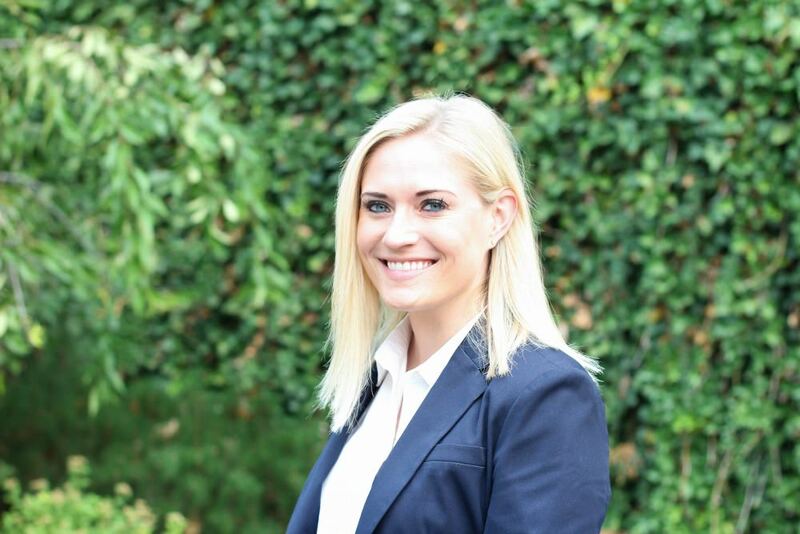 Ms. Semanko continues to handle real estate and business transactions, in addition to expanding her civil litigation experience. When she’s not practicing law, she enjoys playing golf and spending time with family and friends. © 2019 by Ramsden, Marfice, Ealy & Harris, LLP. All rights reserved. We invite you to contact us to request a consultation for advice regarding your individual situation.